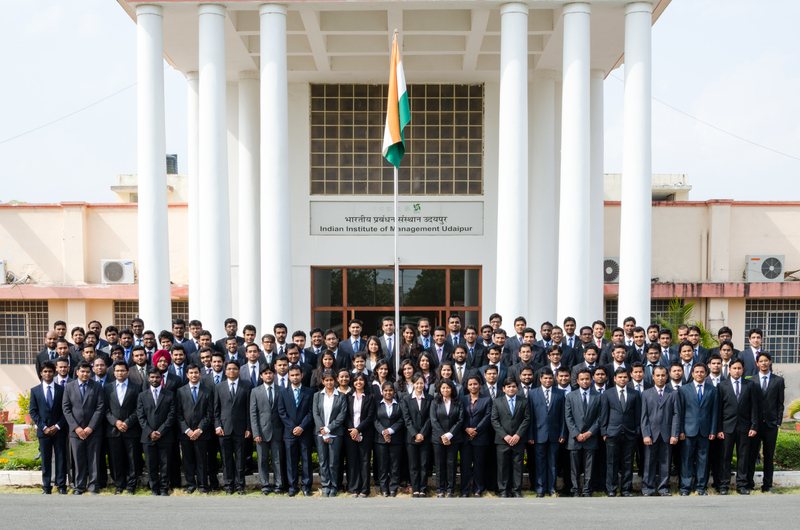 IIM Udaipur’s students singularise themselves from other B-School students by meliorating upon the unique vision of our Director, Dr. Janat Shah for the institute. Immersion programs integrating both global and rural peculiarities being one of the formative pillars of IIM Udaipur along with entrepreneurship, social responsibility and transformation, saw a prime addition in the institute’s hall of fame. 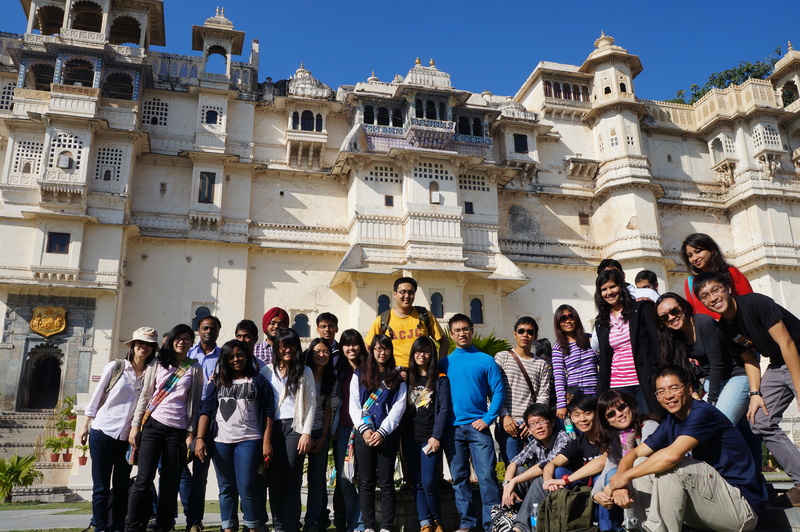 A group of 18 students from College of Alice and Peter Tan, National University of Singapore (NUS) visited Udaipur as part of their study tour in India to enrich and enhance their knowledge about citizenship and community engagement. The students’ contingent secerned a host of faculties like Political Science, Pharmacy, Engineering, Bio-Technology, Architecture etc. They were accompanied by their 3 faculty members led by Dr. Tan Lai Yong who is a distinguished faculty and a “who is who” figure of NUS. His credits boast of a 14 year tenure work done in Chinese villages involving the treatment of a lot of patients and provision of shelter to a large number of orphans. A group of 10 PGP-1 students from IIMU played host to them accompanying them for a period of 2 days so as to give them a genial socializing experience and help them gain a deeper insight into the rich Indian heritage. 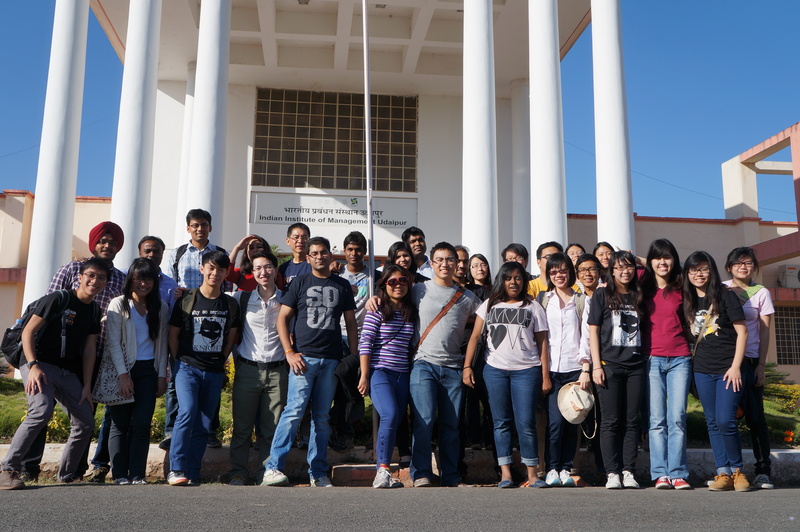 On Day 1, the IIMU students accompanied the NUS students for sight-seeing and an excursion in the old parts of the City of Lakes. The group visited Jagdish Temple and City Palace Museum discussing en route a host of topics on subjects ranging from the education system of India, effects of tourism on Udaipur, the cultural diversity and differences between the two nations, and the political will in the neighbouring countries, India and China. Day 2 commenced with a 6 hour trek spanning over 12 Kms across the Aravalli hills in the countryside. On the way to a remote village, the discussions in the group hovered around a lot of issues like the inherent reasons for the poverty prevalent in India, government schemes and their effectiveness, the healthcare industry of India etc. 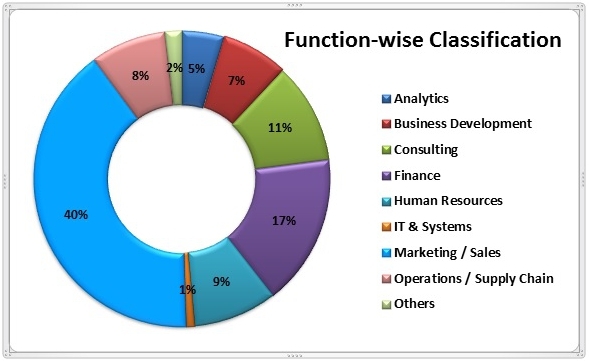 A lot of bytes were also exchanged on the expected results of upcoming Lok-Sabha elections, major cities of India and their cultures, marriages and family values, the dire importance of democracy in the biggest democracy of the world, opportunity cost of leaving a job and doing MBA in India etc. Due to the varied cultures, practices and diverse backgrounds of students, both NUS and IIMU students found the discussions to be very engaging and interesting. Different points of views were shared and various possibilities were explored in the sessions. Students from NUS communicated that this activity proved to be an important milestone in their global immersion program and helped them gain a different perspective on various subjects via the tete-a-tete experiences with the IIMU students. The 2-day zap for IIMU and NUS students ended on a note of warm gesture of greetings along with a grateful gratitude and mutual acknowledgement for promoting a healthy learning through the fruitful discussions between the two student communities. The groups departed on a promissory wish to remain connected and build future partnerships that can help students from both the communities carry forward this collaborative learning high point.